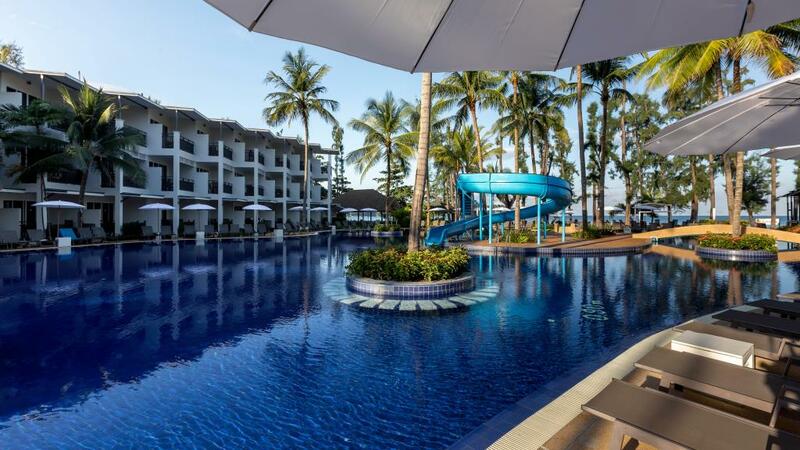 Sunwing Bangtao Beach is home to a fantastic range of facilities and daily activities plus it offers a stunning beachfront location in Bang Tao Bay. This popular Phuket accommodation is ideally suited to couples and families with a wide selection of modern room types to choose from. This Phuket accommodation is a fantastic family friendly resort with a beachfront location where kids can stay & eat free! Sunwing Bangtao Beach offers great resort facilities such as restaurants, a day spa, fitness centre and many activities for the children. Sunwing Bangtao Beach is the perfect choice for your next Phuket holiday.